If like me, you’re bored to the back teeth of trashy reality T.V then boy have we got a treat for you this weekend! Prepare to cosy up with us TruffleShufflers on the sofa and veg out big time out for a full on old school movie master class. Yes, I’ve quite literally challenged myself to watch as many retro movies as possible over the coming weekend. Don’t worry – I’ve only chosen movies available on freeview or terrestrial channels so everyone can join in with my square eyed extravaganza. The amount of awesome movies on the old telly box is quite frankly incredible so here’s my very own old school TV guide for your viewing pleasure! As most normal people don’t get out of bed on a Saturday before Noon, I’m starting with James Bond Live and Let Die which is on ITV4 at 12:30 – 3:00pm! Complete with the awesome Paul McCartney theme tune that later was made even more awesome by Guns N Roses, the legend that is Roger Moore and the weird voodoo stuff, it’s the perfect wake up call to start off the movie marathon. OK so you’ve got half an hour to grab yourself a cup of tea and a quick bite of late lunch in preparation for the next in line, that modern day classic Men in Black which is on 5* at 3:30 – 5:25. Join Will smith and Tommy Lee Jones as they hunt down the scum of the universe – great for all the family too! For anyone who hasn’t seen it (really??!) the comedy legend that is Richard Prior has to spend 30 million dollars in just one month or he’ll lose get his inheritance. Cue loads of laughs and plenty of feel good moments – it really is a bloody brilliant film and my pick of the day! Time for a tea and toilet break as you’ve got 30 minutes before the next instalment of my movie marathon which is the 2009 remake of Star Trek, on from 7:30pm-10pm on Channel 4. 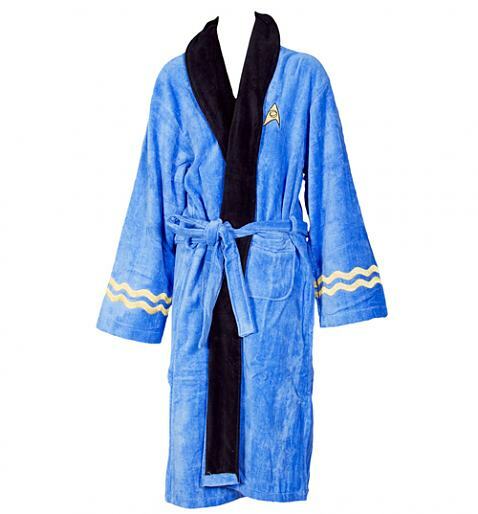 For a more authentic experience, we recommend slipping into one of our Star Trek Dressing Gowns to prepare yourself for going boldly where no man has gone before! 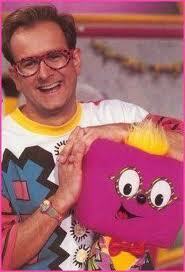 Never fear though as when you wakey wakey on Sunday – you’ve got a tonne of pure 80’s gold to look forward to! 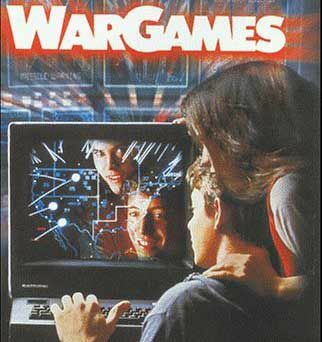 The film follows David Lightman (the awesome Matthew Broderick), a young hacker who unwittingly accesses WOPR, a United States military supercomputer programmed to predict possible outcomes of nuclear war. Lightman gets WOPR to run a nuclear war simulation, originally believing it to be a computer game but it causes a national nuclear missile scare and nearly starts World War III. Definitely worth waking up early (well early-ish) for! Most excitingly of all though, on channel 5 from 2:00-4:00pm, you’ve only got The Goonies to enjoy! 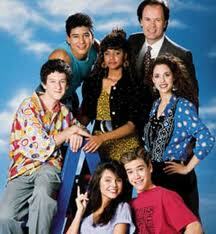 Perfectly timed to coincide with the Sunday Roast, prepare for some proper family fun with Chunk and the gang! And don’t forget to join in for the Truffle Shuffle scene in our honour…..
Preferably wearing our Men’s How To Do The Truffle Shuffle Goonies T-Shirt from Fame and Fortune Good god we love this film! If time travel was actually possible I would then watch Back to the Future which is on from 5:55pm-8:00pm on ITV2 meaning it it overlaps with Transformers Revenge of the Fallen which starts at 6:40pm-9:00pm Channel 4. How has no-one invented time travel yet? Which to choose? Well don’t know about you but I’m going to leave it up my magic 8 Ball! Pheweeeeeee……..that old school movie combo should definitely quench your movie thirst and tingle those celluloid taste buds for another week. Bring it on! If I succeed in this challenge I’ll be sure to let you all know and if you choose to join in, let us know how you fared and if there are other movies I may have missed! 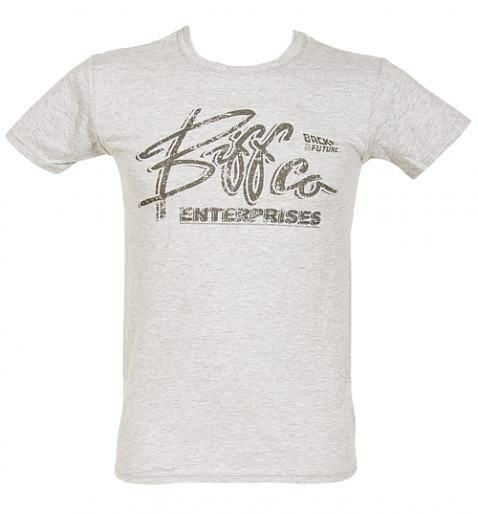 Oh and of course, if you’re in need of more 80’s movie nostalgia head on over to our main site where you’ll find an awesome selection of tees for movie buffs! Great Scott! Back for the Future??? Being a child of the 80s meant that I grew up being ‘WOWed’ by a whole host of amazing movies such as Goonies, E.T, Labyrinth and Ghostbusters. But there is one movie that I watched so much I managed to wear out the VHS tape, this movie was Back to the Future 2. If you haven’t ever seen Back to the Future 2, where have you been? Being a car and gadget obsessed youngster there were a whole host of reasons to make me excited about this movie, the DeLorean time machine now being able to fly, Hover Boards, pretty much everything to do with 2015 (The future looks amazing) but there is one thing in this movie I remember wanting more than anything else. Marty McFly’s Nike Sneakers! The light-up emblem and power laces blew me away. These are the best shoes never made…. 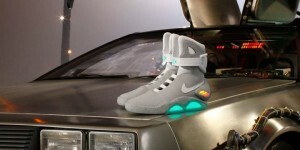 Not any more….. 22 years later and Nike have (kind of) made my dreams come true with the 2011 Nike MAG…. Want to know more about these famous sneaks? Well, The glowing LED panel is there as is the electroluminescent NIKE logo on the strap. The foam support in the ankle and toe box have been increased for comfort which differs from the original in the “Back to the Future” movie. The MAG can be illuminated by pinching the corner of the high top. The feature itself makes it the first rechargeable footwear from Nike. Each shoe holds a five hour charge. And while the power-lacing system isn’t a reality just yet (apparently Nike is working on it), from the 8th September Nike listed a limited run of 1500 pairs of MAGs on ebay. 150 pairs have been selling everyday and will continue upto the 18th September. With prices ranging from $1200 to $4250 you will need fairly deep pockets to get your hands on some. Click here to go to the Nike MAG ebay pages. If you are lucky enough to get your hands on some of these fabulous shoes, not only will you be the envy of all your mates but you can be firm in the knowledge that your love of all things retro has helped out a great charity. All net proceeds from the sale of Nike MAGs will be going to the Michael J Fox Foundation for Parkinson’s Research. I think you’ll agree, this is a WIN-WIN situation! If any of our fans are lucky enough to actually get a pair, send a pic into our Facebook page so we can all be extremely jealous of you!! 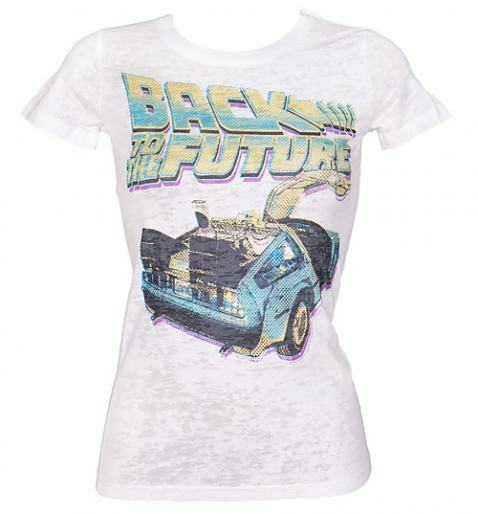 Whilst you are here, why not check out my Top 3 Back to the Future goodies from TruffleShuffle? 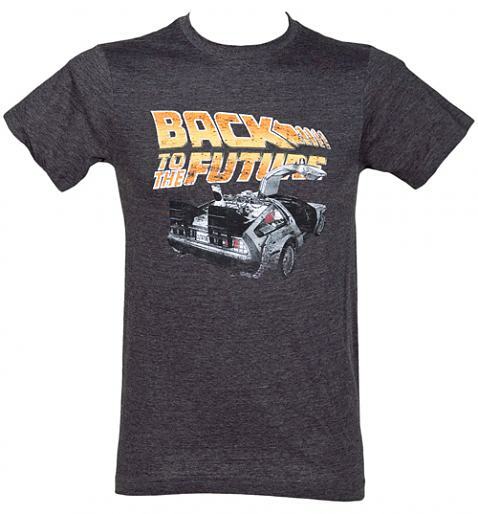 Take Yourself Back to the Future with Our Official Range of BTTF T-Shirts! The legend that is Michael J Fox turned 50 this month and we couldn’t let his birthday pass without paying a little tribute to the role that made him a bona fide movie star! Although we are of course big fans of his characters in the likes of Teen Wolf, Doc Hollywood, The Hard Way and The Frighteners – it was his winning performance as Marty Mc Fly that really put him on the map. Easily one of the best movie trilogies of all time, Back To The Future follows the adventures of Marty and the eccentric scientist, Dr. Emmett Brown (played by Christopher Lloyd) as they use their modified Delorean to travel back in time to different periods of the history of Hill Valley, California. The first film was the highest-grossing film of 1985 and became an international phenomenon, leading to the second and third films which were filmed back to back and released in 1989 and 1990. Though the two sequels did not perform quite as well at the box office as the first film, the trilogy remains insanely popular even now so we couldn’t resist taking a little trip in our mental time machines to relive what is in our opinion, the best bits from this awesome franchise! 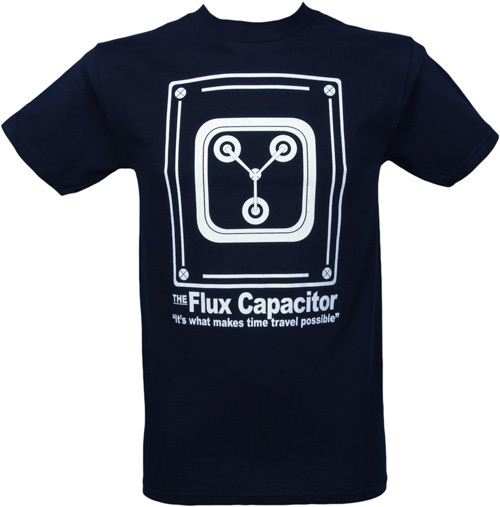 Or to be more precise, what the Flux Capacitor needs in order to make time travel possible! The hoverboard was a special effect from Back to the Future II that immediately replaced the flying car as the flagship dream of hyper-advanced technology. The perfect storm of nerd-child fantasies, it had all the appeal of futuristic tech, the dream of pure flight and the raw aesthetic lust of all the best toys. 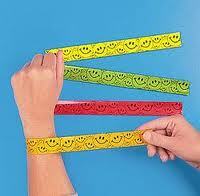 Sadly – even more than 20 years on, no-one has invented the real thing but when they do, we’ll be first in the queue! One of the signature moments of BTTF is when Marty brings the house down with Johnny B Goode! Dubbed over by Mark Campbell, he sings it at ‘The Enchantment Under The Sea Dance‘ when he travels back to 1955 (three years before the song’s actual release). McFly, who subs in for the lead guitarist after he was injured, plays the song on stage and while that’s going on, the lead singer, Marvin Berry, calls his cousin Chuck about a “new sound he has been looking for,” suggesting that in the new timeline, Chuck Berry got the idea for the song from Marty’s cover of him from the old timeline. Confused yet? 5. Roads…where we’re going we don’t need roads. One of Doc Browns many classic lines, this quote from the final scene of the first movie is a definite fave! Marty McFly tells Doc Brown that they don’t have enough street to get up to 88 miles per hour and Doc looks over at Marty and explains that “Where we’re going… We don’t need roads…” The perfect end to a perfect movie we reckon. So what do you think? Let us know if you think there are any others we might have missed, and what your favourites are! Plus, if like us you’ve enjoyed reliving all the best bits then why not show your love for the classic BTTF with one of our Back To The Future T-Shirts, Gifts and Accessories. We’ve got a loads of different designs available for guys and gals featuring the likes of the legendary Delorean Time Machine, the Flux Capacitor, The Enchantment Under The Sea Dance print (the dance in which Marty Mcfly’s parents George Mcfly and Lorraine Baines fell in love and had their first kiss) and Biff and Co. Enterprises (a reference to Biff Tannen’s company that he formed with the money he won by gambling with the help of a Grays Sports Almanac from 2015.) 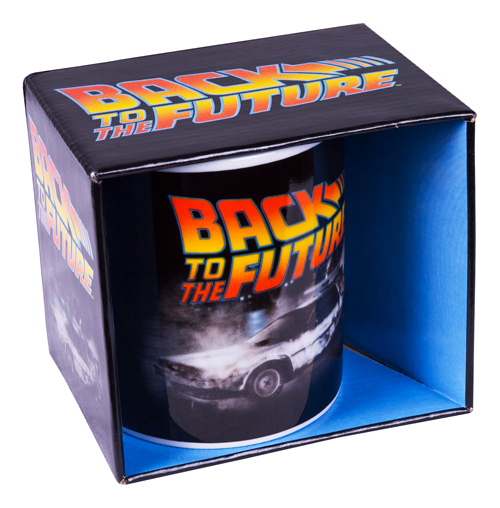 You can even enjoy a nice cup of tea and reminisce with a super-cool retro ‘Back To The Future’ mug! Just click on the link below for all the BTTF goodies and when this baby hits 88mph your going to see some serious S***.